Have you missed me? Sorry I’ve been MIA lately, but it’s been complete and utter craziness ’round these parts! That’s because I’ve been working on the 2012 Hero Arts catalog. It’s been just nuts! To top it all off, I am the featured blogger on the Hero Arts blog this week. And it’s not just any ole blog week — nope, it’s a week when we’re teaming up with Silhouette to show what can be done with their limited edition advent calendar and Hero papers and stamps. Want to see it all decked out with tags and glitter? Plus some awesome tags that my super sweet friend Libby made? Check it out on the Hero blog! And that’s not all! Silhouette is offering $10 off the calendar with promo code HERO from now until Friday — woo! Find the calendar here in their shop. Winner of the Holiday Card Boot Camp Giveaway! Minty Fresh + Tree Bombing! Can’t wait to see the new catalog and stamps, Lisa – how long do we have to wait? 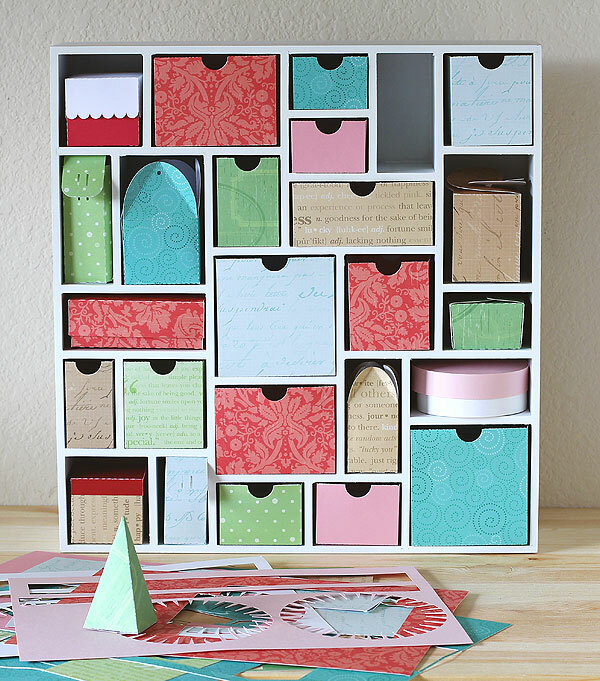 This week on the blog has been really inspirational – love the idea of this advent calender!! Lisa! The advent calendar looks amazing! And can’t wait for the craziness to be over with! At least we have the holidays to look forward to! Hugs! Michelle Liimatainen recently posted..More Halloween fun…. Such amazing work on this project, Lisa! Loved seeing all the final touches over on the HA blog! Hi…. Ordered mine and can’t wait to get it and PLAY!! Loved the HA Blog last week with you…. Hope you get a little time to rest!! Hugs…..
Lisa, I LOVE your advent calendar! The colours are gorgeous and you and Libby did such a wonderful job embellishing it! I’m sure you’ll have lots of fun filling each of the boxes! I’m looking forward to hearing and seeing more about your trip and of course the new catalogue! Hope things have settled down for you now and that you’ll have a chance for a bit of a break! Thank you so much for your comment, you really made me smile BIG! I love Manor, I have a friend who lives there in an old farmhouse — she just got air conditioning a few years ago, can you believe it? And I have another friend who lives off Oltorf too! And I love San Antonio! Have you been to Stamp Antonio? It’s a really great stamp store that I love to visit! This is BY FAR the coolest advent calendar I have ever seen!!!! Wow. A lot of work I think, but it looks amazing!